More Fun Than A Wii! 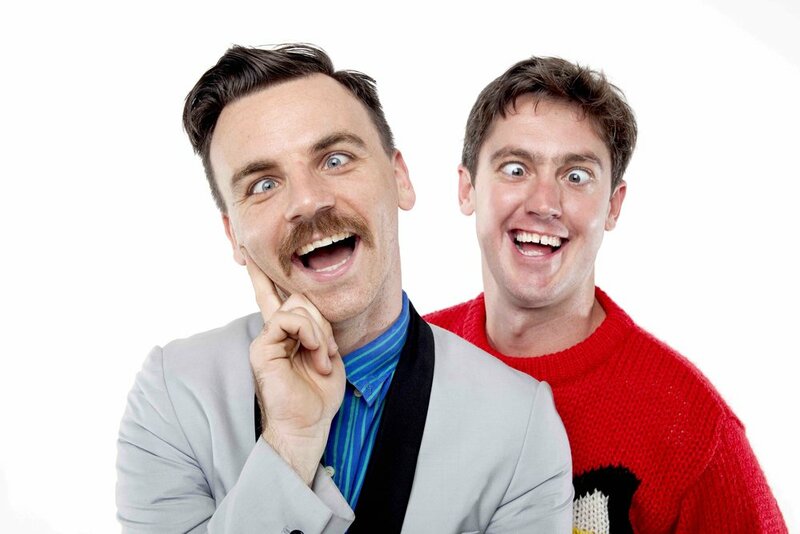 was the first kidult comedy that Rich and Matt ever made as The List Operators for Kids (they later shortened it to The Listies) Containing the world's rudest word, a yawning competition, a sketch called "Boring and Interesting Animals" and the story of 'The World's Ultimate Sandwich' this show was the first 'children and families' show to be nominated for the Melbourne Comedy Festival's BARRY (best show) Award. After Melbourne Fringe and Melbourne Comedy festivals Wii went on to tour all over Australia, including the Sydney Opera House, to Kuala Lumpur in Malaysia, to New Zealand and also Scotland.